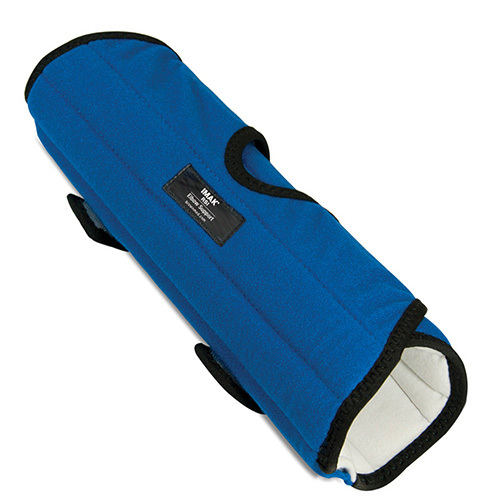 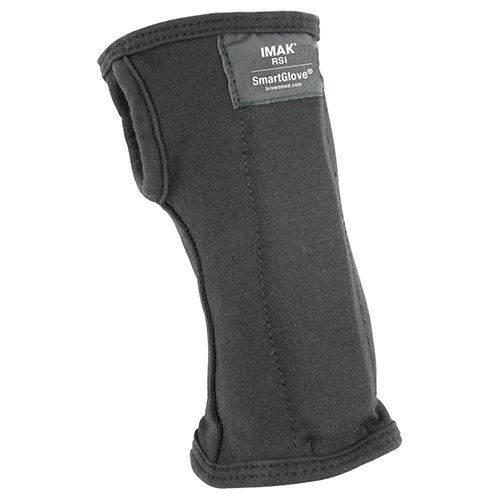 Carpal tunnel syndrome (CTS) pain is no match for the IMAK SmartGlove. 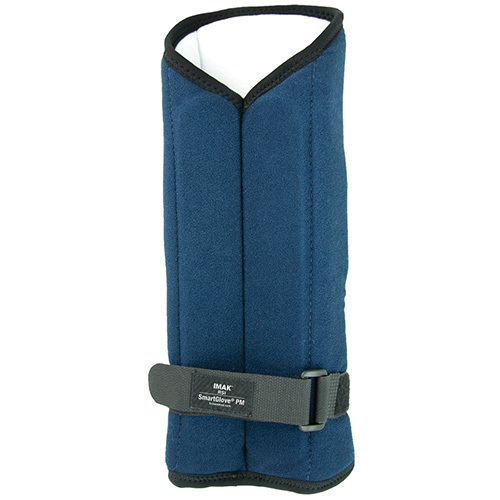 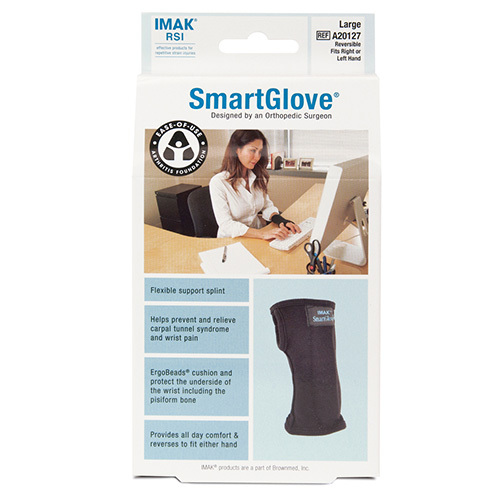 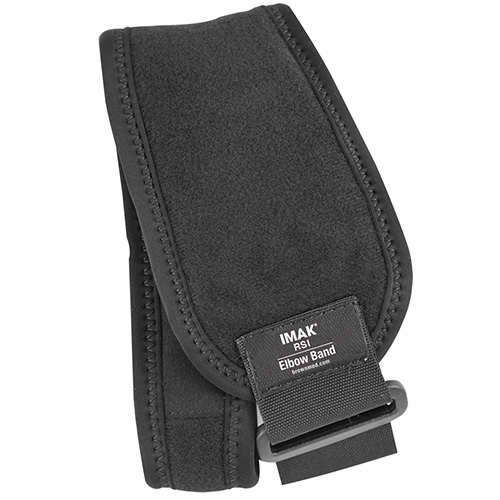 The IMAK SmartGlove features a flexible support splint; washable, breathable cotton material for all day comfort; and a massaging ergoBeads pad under the wrist, which cushions and improves circulation. 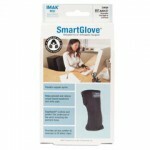 Use SmartGlove for carpal tunnel syndrome, arthritis, tendonitis, hand fatigue and other wrist and hand pain. 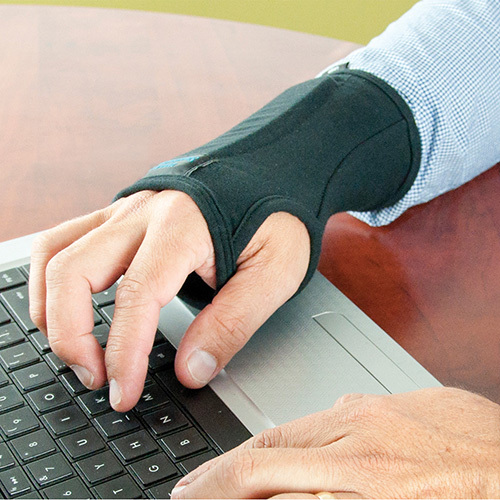 Also great for pregnancy-related carpal tunnel syndrome.